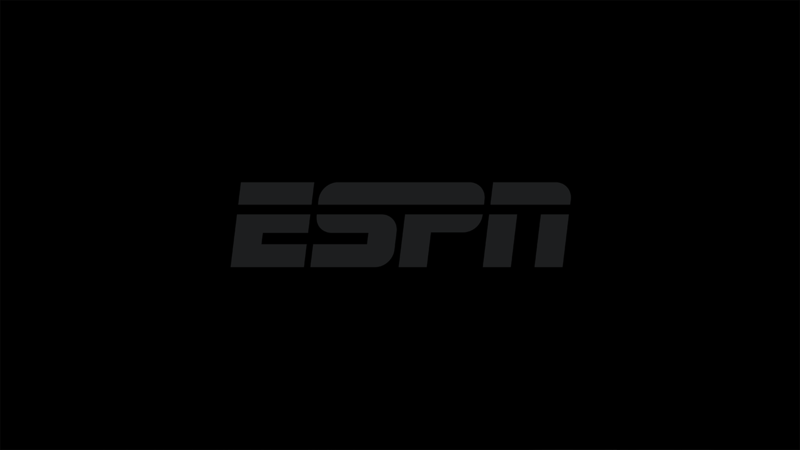 ESPN’s signature soccer show offering daily analysis and highlights from around the world. 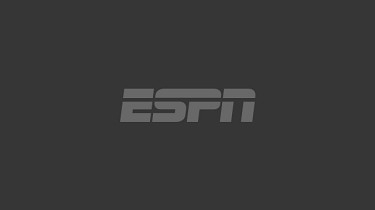 Sun, 4/7 - ESPN FC: Arsenal homesick? Thu, 4/4 - ESPN FC: Are Barcelona still favorites? Tue, 4/2 - ESPN FC: Can Man United right the ship? Mon, 4/1 - ESPN FC: Who has the edge?  Sat, 3/30 - ESPN FC: Man United on the rise? Fri, 3/29 - ESPN FC: Solskjaer the right man?